Rooftop restaurants with amazing views across the Bosphorus and a very modern cuisine that fuses the best of the several worlds... Istanbul is today one of those destinations that always surprise travellers. Over the last few years Turkish chefs have been making the local food more accessible to people, that come from all over the world to taste those delights that still keep that Mediterranean and unmatched taste. Surrounded by the unique view of the Bosphorus, Park Fora is one of those places where it's easy to spend the whole afternoon after having some of the most delicious treasures of the sea. Managed by Ali Rıza Yılmaz and İlhan Çulha, Park Fora has gained an important reputation by offering a full menu of creative delights, as well as juicy wines from Italy, Spain, France and of course, Turkey. Known for its super fresh calamari, Lokanta Maya is run by an American-educated Turkish female chef. Here the word delicatessen will take you to another level. Once you visit this venue you will easily realise that this place offers a very chic cuisine (You only have to look at the minimalist décor to confirm this). On the menu, visitors will be able to choose from a variety of healthy and creative dishes like the salad of baked beetroot, the stuffed leak and the sea-bass. 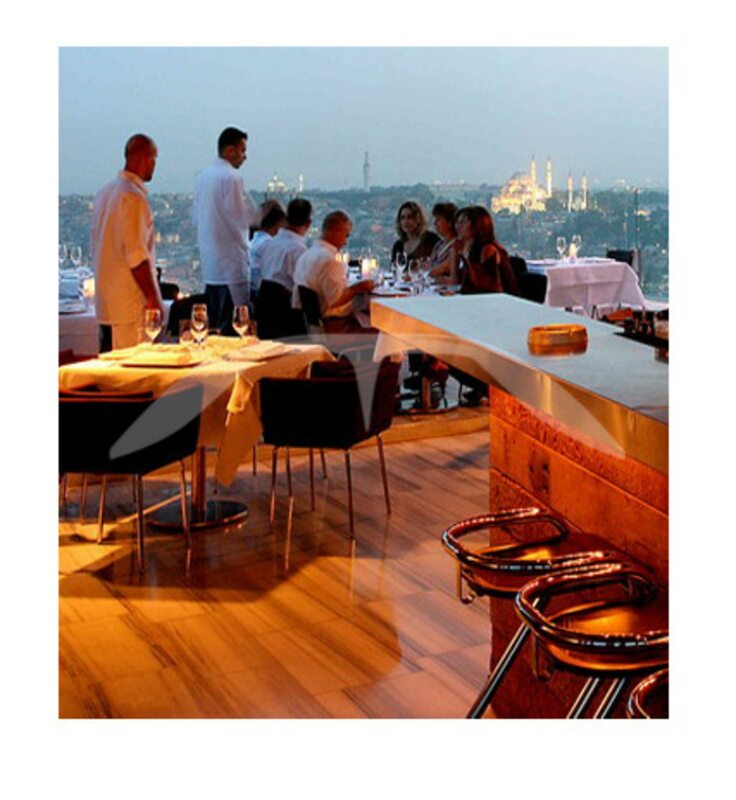 Last but not least: Once you have your meal in front of you, don't forget to look at the Bosphorus. Because Istanbul is nothing if not a city of contrasts, here is the other side of the coin. There is something called "lokantas" (local cafes) when it comes to discovering the traditional food experience. 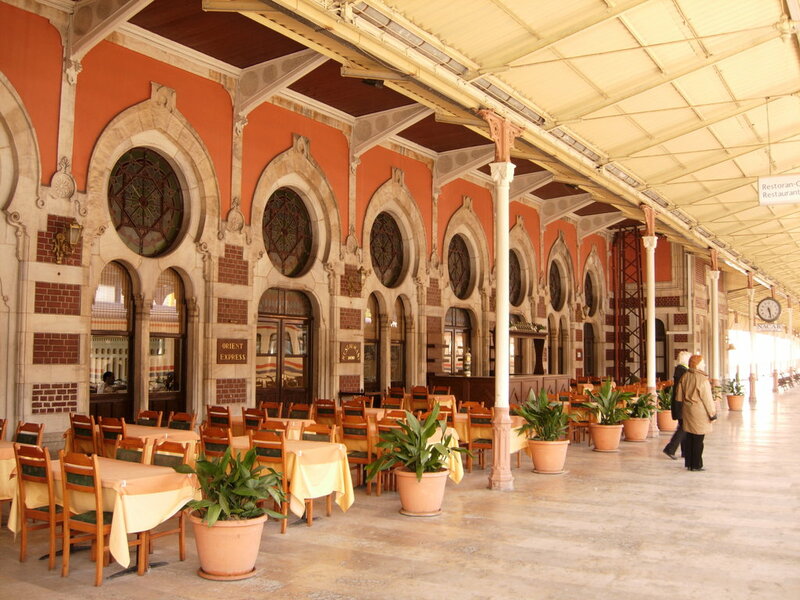 These are some of the restaurants where it´s possible to taste the old Anatolian cuisine. If you love vegetarian food Ciya won't disappoint you. It has three small restaurants in the lively Kadikoy Market. This tiny cafe offers the most delicious treasures from Gaziantep, a city in southeast Turkey and is based in the historical Silk Road. 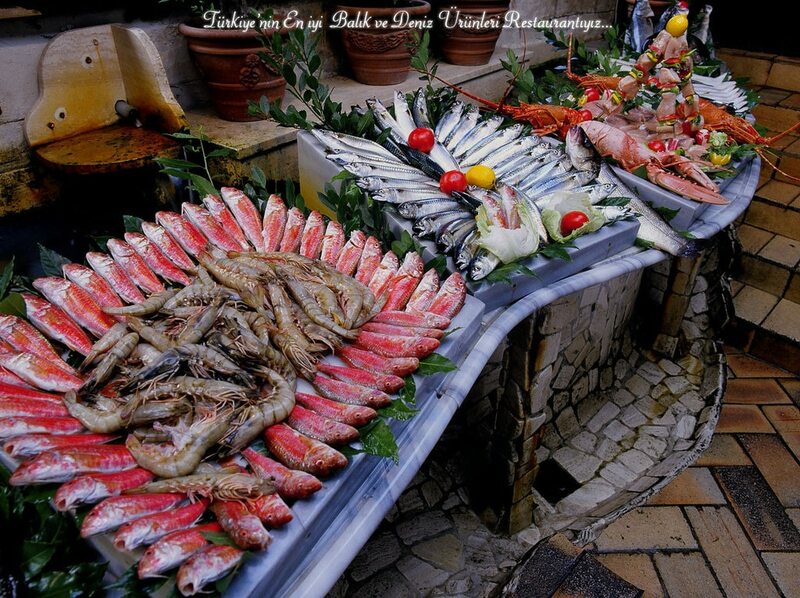 It's possible here to try delicatessen from the sea as well as traditional Turkish cuisine in all of its levels. It opened its doors in 1967 and since then it has become a real institution in the city when it comes to enjoying ancient Turkish delights and even better, the art of eating them. Behind the business we find Ismail Şahin, a man that has been keeping conversations going with customers for 32 years, definitely one of the key factors of the cafe´s success. Some of the delights in the menu are the çoban kavurma, the rice pilaf, the lentil soup and the Izmir Köf. This is definitely the place to visit if you want to feel like you are eating at home. This is one of the most popular places in the neighbourhood. Nato Lokantasi is one of those tiny places where you can spend hours and hours tasting local delicatessen such as salted vegetables, soup and meat dishes. Once you visited you won't mind to stay on your own as the menu is simply delicious! 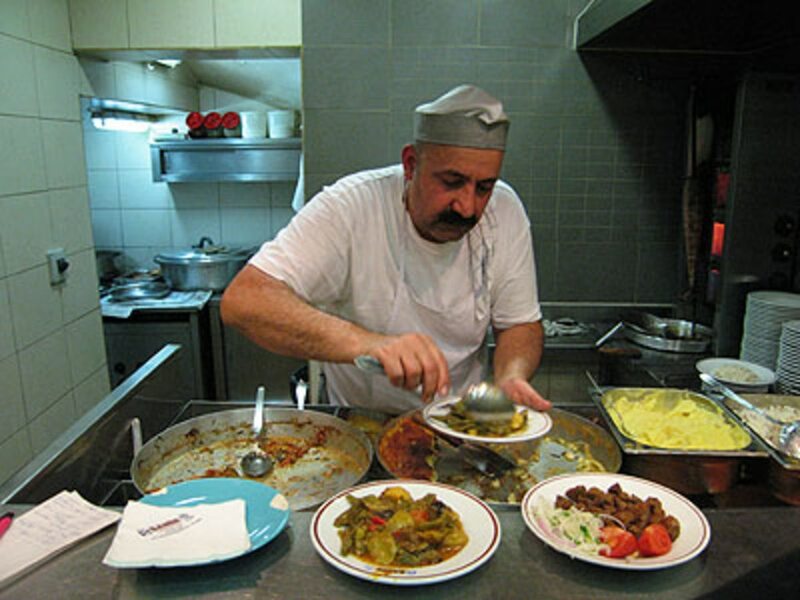 Apart from the food, you will also be enjoying locals' conversations and a real Turkish atmosphere. Are you ready to experience the Turkish food revolution? Enter the battlefield of the future for a high tech game of skill that combines hide and seek, tag, and capture the flag, updating them for the 21st century. NOBODY KNOWS NATIONAL PARKS BETTER THAN NATIONAL PARK EXPRESS! Enjoy daily departures from Las Vegas to the world famous Antelope Canyon and Horseshoe Bend.